Breanne graduated from the Veterinary Technologist program at SIAST- Kelsey Campus (Saskatoon, SK) in 2011. She has extensive clinical experience and has an excellent rapport with the animals. She starting working at Head for the Hills VHS in 2008 as a Veterinary Assistant and came back each summer to work while she was in school for 2 years, then became a permanent fixture as a Veterinary Technologist in 2011. She has a keen interest in Small Animal dentistry, feline behaviour, nutrition and Large Animal herd health. Breanne grew up on a grain and cattle farm near Nottingham, SK. She became interested in Veterinary Medicine at a young age, growing up with animals and always wanting to help them. She began volunteering at local Veterinary Clinics in high school and was determined to stay in the Veterinary field. She has two dogs "Mattie" and "Missy", an SPCA rescued cat "Simba" and many more cats that she has rescued or taken in over the years. Megan graduated from the Animal Health Technology program at Lakeland College (Vermillion, AB) in 2013. Megan is our official Rodeo girl! She spends many weekends in the Summer months at Rodeos in SE Saskatchewan and SW Manitoba. Her passion for barrel racing is one in a million, if she had the option she would spend her entire days and nights on the back of a horse. Megan is very compassionate with the animals that come into our care, she concentrates on the patients well being and would put their comfort first before anything else. 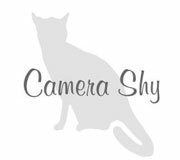 She has a keen interest in animal nutrition, dentistry and as well as patient care. Lesley graduated for Lakeland College in 2003. She has been working at the clinic on and off since then, taking time at home to raise her kids and helping her husband farm. She is always a helpful hand in the clinic with any appointment. She continues to be a mentor to all the staff and can be counted on for any questions they may have. In her spare time she enjoys camping and doing any outdoor activities with her family. Courtney graduated from Lakeland College in 2016, form there she moved to Saskatoon, SK and worked at the Veterinary Medical Center (VMC) in the Large Animal Clinic. Then from there she went to work at Frontier Animal Hospital, then finally joined our clinic in July 2018. Courtney has a interest in small and large animal medicine and has brought lots of knowledge from working at the VMC and a small animal clinic in Saskatoon. 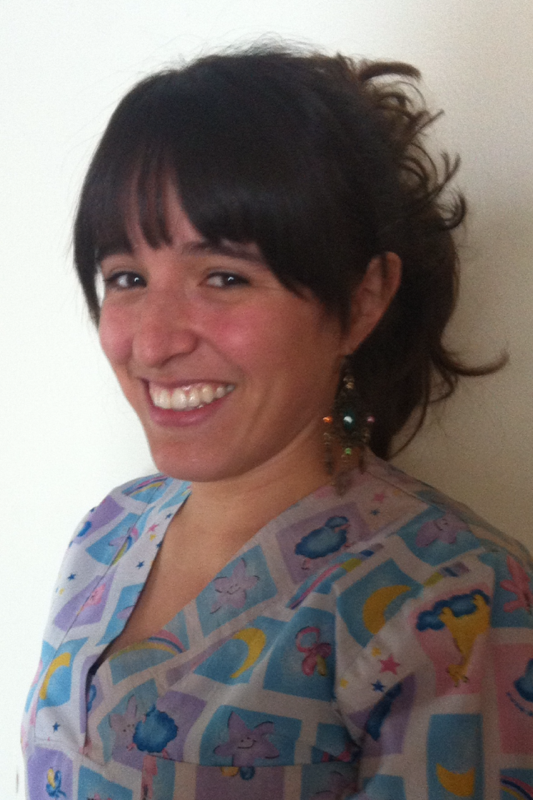 Trained as a Veterinarian in Colombia, Karen immigrated to Canada in 2008. 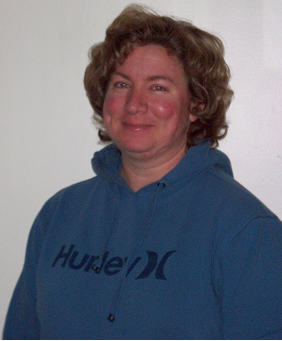 While in Canada, Karen became a veterinary assistant through the Stratford Career Institute. Karen is known for her warm smile and her addiction to chocolate! She has a very soothing effect on animals, helping them feel calm and safe while visiting the veterinary clinic. 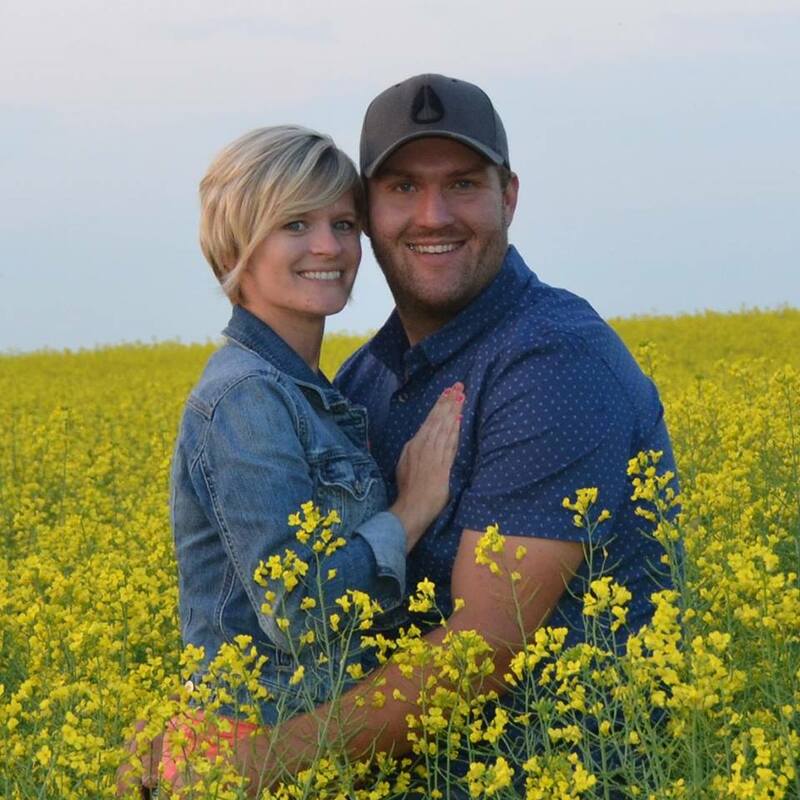 Lisa lives at a farm with her husband and family near Redvers, where they have a beef herd that keeps her busy when not at the clinic. In addition to cattle, Lisa's family enjoys having a few horses, and the family pet dogs-"Charlie","Chevy" and "Wheeler". Mainly working out of the Redvers clinic, Lisa keeps the wheels in motion! Whether booking appointments, helping hold a patient for examination, or keeping everyone on task-Lisa always has a cheerful attitude. If you need something, Lisa has the know how to "get 'er done". Brooklin started working at the clinic in November 2017. She is a local girl and has her very own farm just outside Kipling. She has lots of animals there and has also a foster for a local animal rescue. She always has a positive attitude and accomplishes tasks around the clinic with ease. She is very passionate about Veterinary Medicine and is looking into taking the AHT program that is offered online through Lakeland College. Timbel started working with us in June 2015. 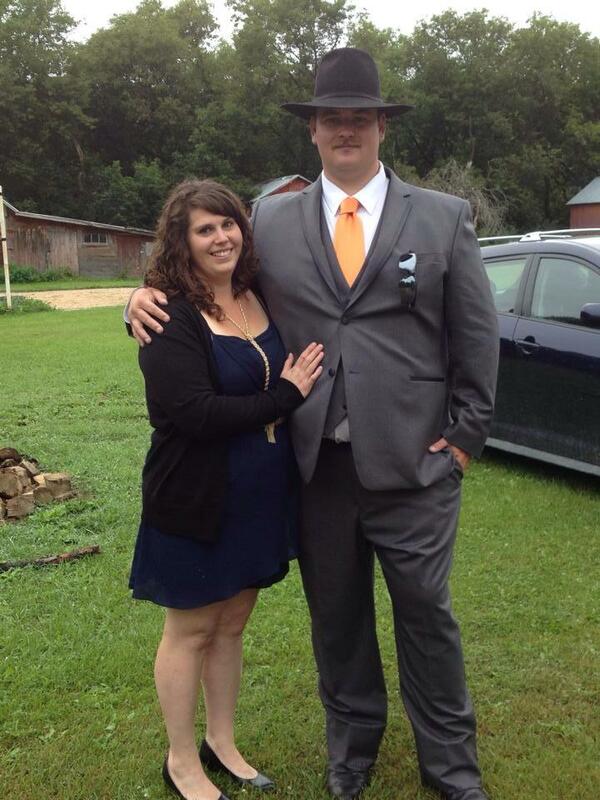 She grew up on a farm around the Kennedy area and still resides in the area with her husband Shane. They just recently moved to a farm about a mile outside of Kennedy and she is enjoying every minute of it! Whether it is doing a bit of gardening, mowing the lawn or cleaning up the yard she would not change it for the world! On their farm they have a few barn cats, horses and as well as their 3 dogs, Tux, Rosie and Dolly. 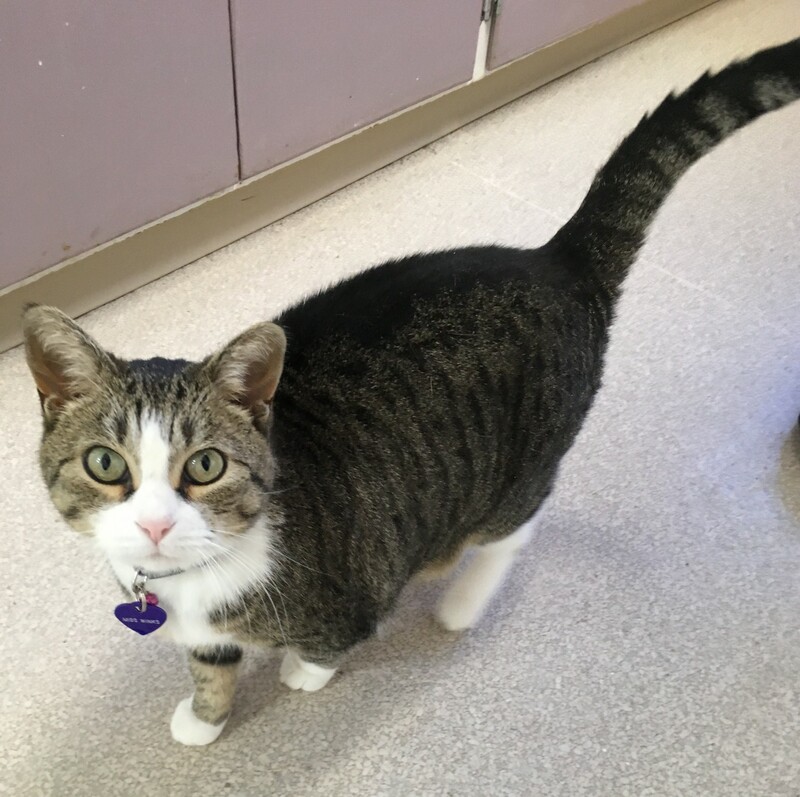 Timbel is a familiar face to lots of people in the Kipling area and she is a great asset to have at the Kipling location! Robin Started working for us in October 2018. She can be found in the Carlyle location helping to serve our many clients that come through the door on a daily basis. She comes to us with some background working in retail, working at the Estevan Humane Society and a veterinary clinic in past jobs. So she has some great assets to offer and we already enjoy having her at the Carlyle location! She is a huge help! Sarah started volunteering through a work experience program in September 2012, then became a permanent fixture in April 2013 when she started working after school and full time during the summer months. Sarah is a big help when it comes to doing the little jobs that get forgotten through out the day, and she is always happy to do them! She is currently working towards getting her diploma in Veterinary Technology and will have gained lots of experience by the time she graduates in 2019. She is going to be a great RVT and with her little Pomeranian "Haydez" by her side she will do great things! Andrea also works at our Redvers location after school and during summer holidays. She also works for a local sheep/cattle producer and will be finishing High School in 2019. She has a interest in horses and is a great help when it comes to handling them in clinic. She is a hard worker and can accomplish tasks that are assigned to her with ease. You will see this adorable face at the Carlyle location. Miss Winks enjoys spending her days sleeping by the window in the exam room on her fluffy pillow. When she gets the opportunity to explore outside she likes chasing grasshoppers and "hunting" the gophers that live under the isolation ward. Sprinkles is a relatively new addition to our support staff, working out of our Kipling location, since January 2017. Her primary role in our clinic is head greeter. She likes to take her daily nap on the desk, occasionally venturing outside, only to realize she actually hates the outdoors, after about 5 minutes of it. She gets along well with most animals that come in to our clinic. Her friendly and loving nature, are great assets to our clients and staff in Kipling! 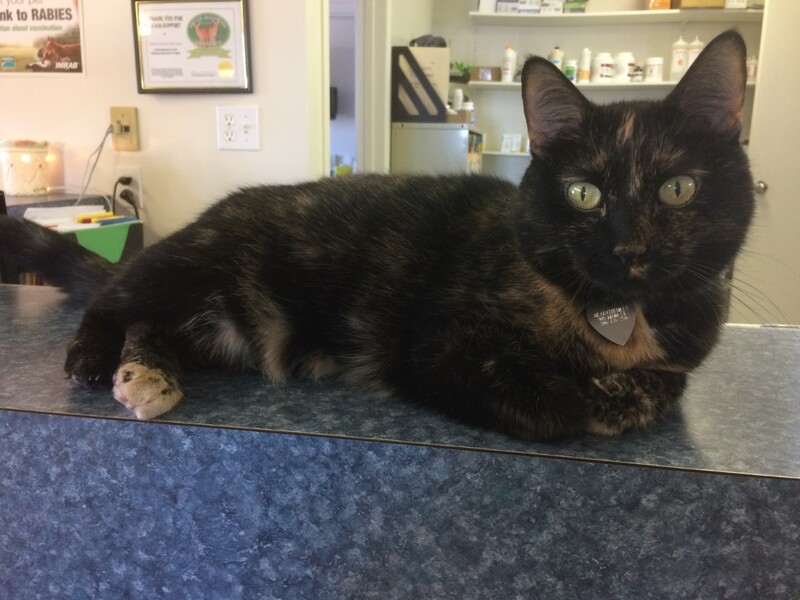 Sasha is the newest clinic greeter at our Redvers location. 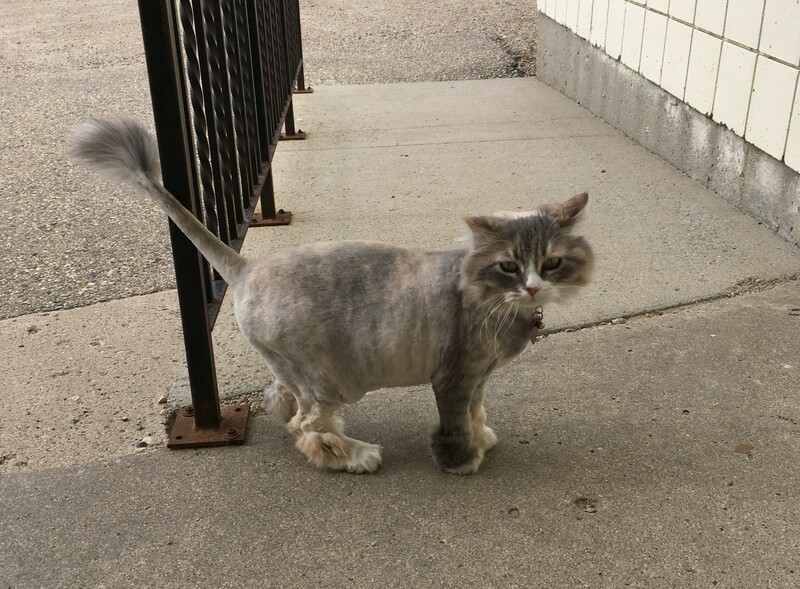 You can usually find her curled up on a waiting room chair or hunting mice in the tall grass around the clinic. Her "lion cut" makes her very unique and keeps her long hair clean, fresh and easy to maintain.